Need an affordable, yet useful reminder of your brand? 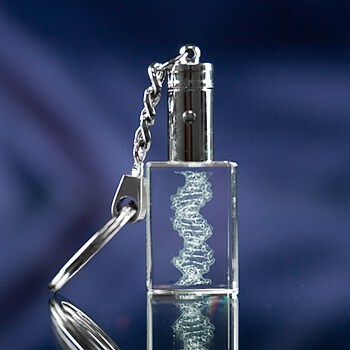 You can't do better than one of our crystal key chains! A one-time price of $13.60 will be added to your order.